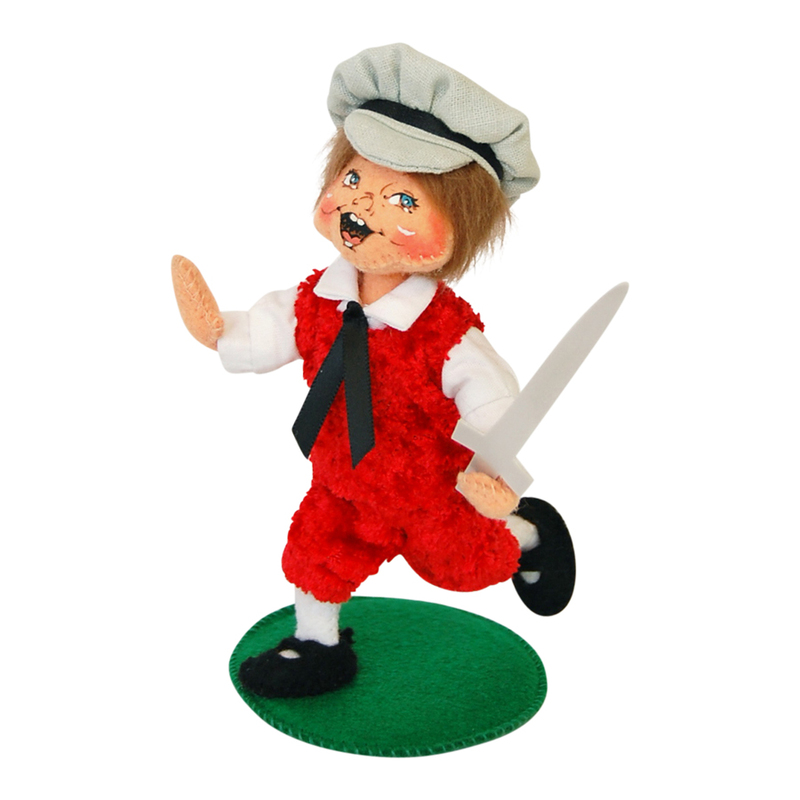 This 5 inch doll is part of our Nutcracker Series and is sure to put a smile on your face. Fritz is wearing a red crushed velour outfit and white shirt. His playfulness will capture the essence of the story.